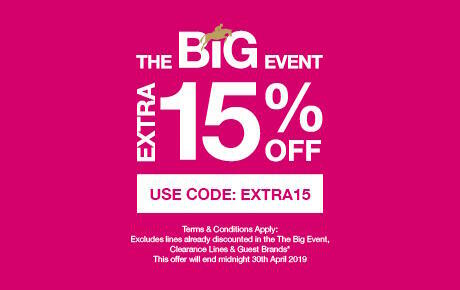 *Click here to view the full list of exclusions. Welcome to HarryHall.com, your online department store for the best loved and most trusted equestrian brands. HarryHall.com's equestrian clothing ranges have been selected to appeal to all riders, creating a one stop horse shop for your equestrian needs. Our brands offer great value horse riding clothes for women, men and children along with high quality riding wear for the competition rider. Founded in 1891, Harry Hall has over 125 years’ experience in crafting the finest equestrian and country wear. HarryHall.com’s equestrian shop is also home to Masta, Caldene, Tottie, Cottage Craft, Protechmasta and Mastacare and we continue to develop our range, so we can cater for all of your equestrian needs in one place. From feed to Fieldmasta, horse rugs to headcollars and breeches to bridles, we have a broad range of products to suit every discipline. Plus, Harry Hall One Club Members enjoy up to 30% off all of our brands, giving you great savings on equestrian clothing and horse equipment all year round. We also pride ourselves on service and have a dedicated UK based customer service team with a wealth of equestrian knowledge. We offer flexible delivery options and can ship internationally. We're also proud to offer a 60 day returns promise, with free returns on horse clothing and horse equipment for our UK based customers.